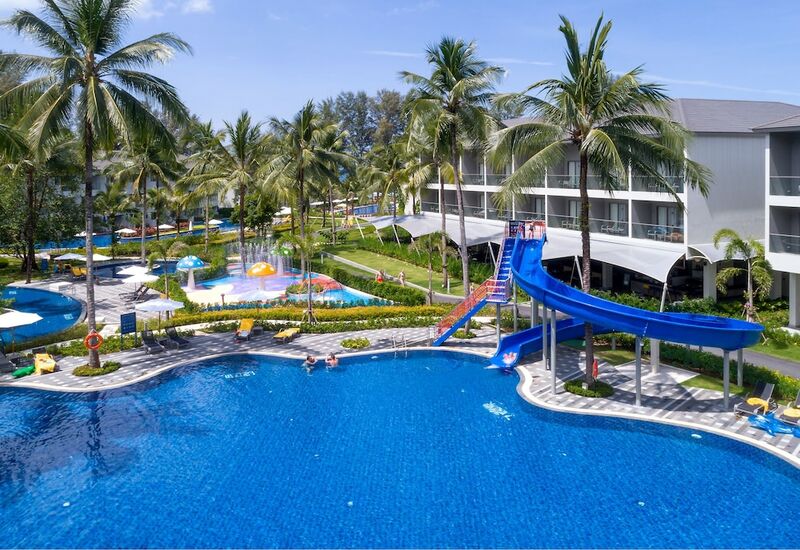 You could not go wrong by booking one of these 10 best hotels in Nang Thong Beach as their presence on this page is due to the number of reservations they’ve received in the past month. Their star-rating may be – in most cases – pretty high, yet most of them remain fairly priced while offering top-notch accommodation and facilities. The Nang Thong Beach most popular hotels on display below will give you all that’s required to fully enjoy this beautiful area of southern Thailand. Nang Thong Beach (and nearby La On Village) is the most tourism-wise developed destination in Phang Nga province; it offers a great range of dining, nightlife entertainment and shopping facilities besides its natural beauty.